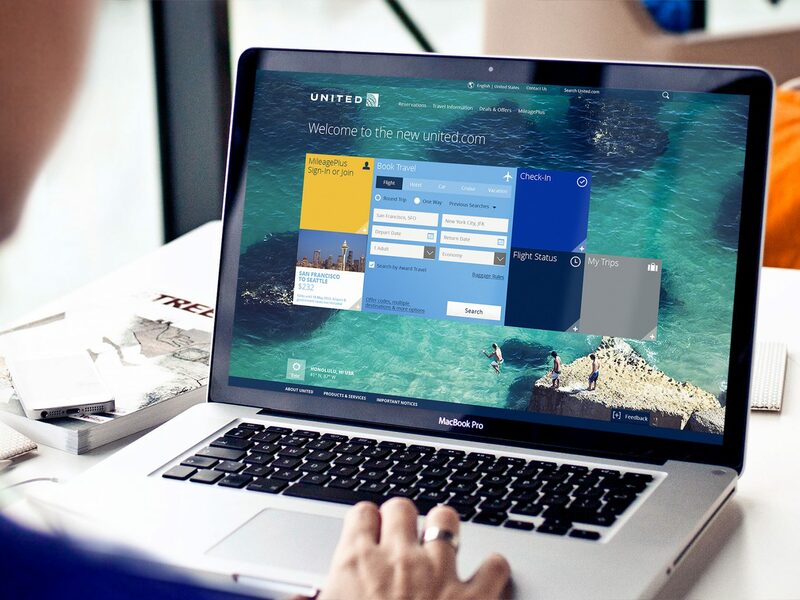 As the world's leading airline, United faced growing competition from online travel agencies and competitive digital tools. 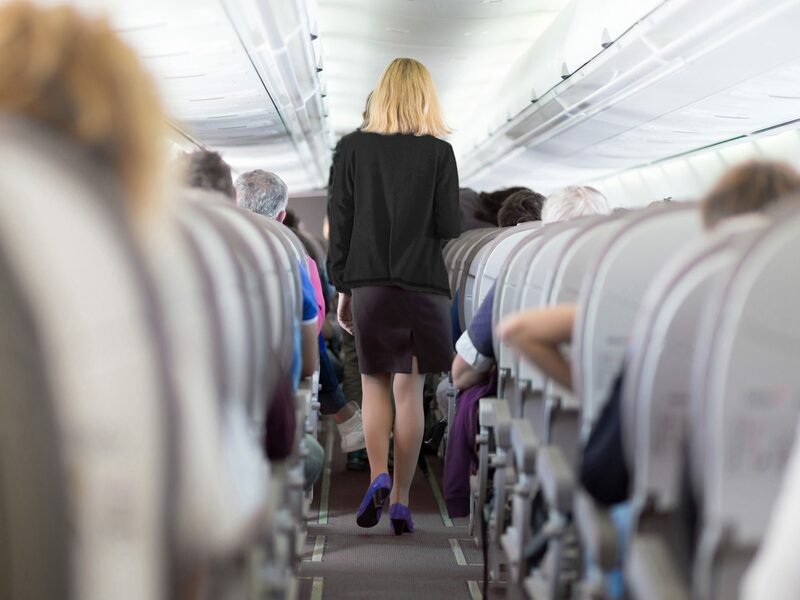 With a $10 billion platform and the 9th largest B2C website in the world, United was seeking a partner that could truly impact the entire travel experience. 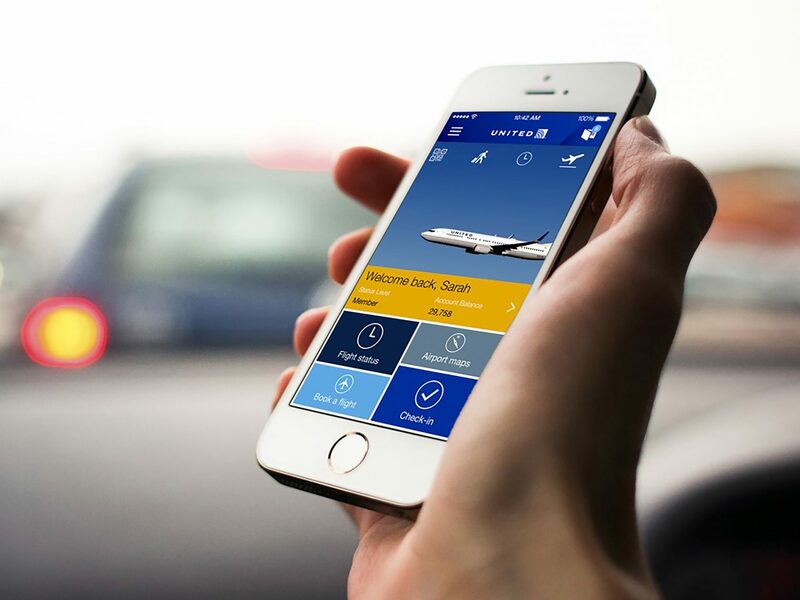 IA Collaborative not only redesigned an award-winning, business record-breaking digital ecoystem and mobile app for United. We developed a 5-year innovation pipeline for the company based on the complete flier experience journey. Following the release of the new digital ecosystem and mobile app, the user base for the app grew from 7M to 20M in under 18 months. The web redesign resulted in an 18% increase in browse-to-book, a 300% user-base growth, a $120M increase in revenue, and 600% increase in customer satisfaction. 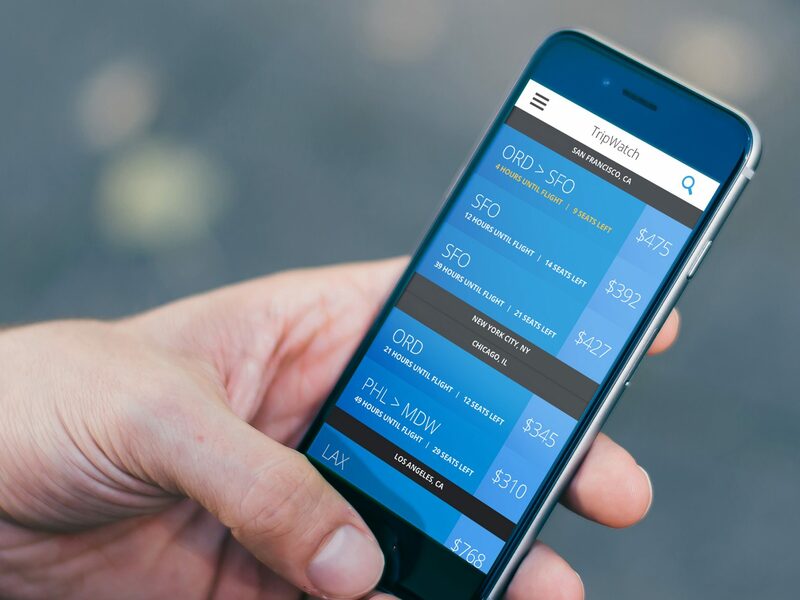 The award-winning digital experience was designed tablet-first and is inherently user-centered, providing the most streamlined booking path in the entire airline industry relative to the company's size and complexity. By the same comparison, United's homepage was designed to be remarkably simple, with imagery to romance and inspire travel - not focus on planes or the airline itself. IA Collaborative designed United's digital ecosystem by, for and with users. We packed our bags for global exploratory research effort focused on both business and leisure travelers across the globe, traveling more than 150,000 miles and touching down on 4 continents. Our experience design team worked to create new levels of user and business value through designs that were integrated across United's brand, design, e-commerce IT and operations teams. In designing United's digital experience, IA Collaborative closely collaborated with 50+ internal stakeholders at United. 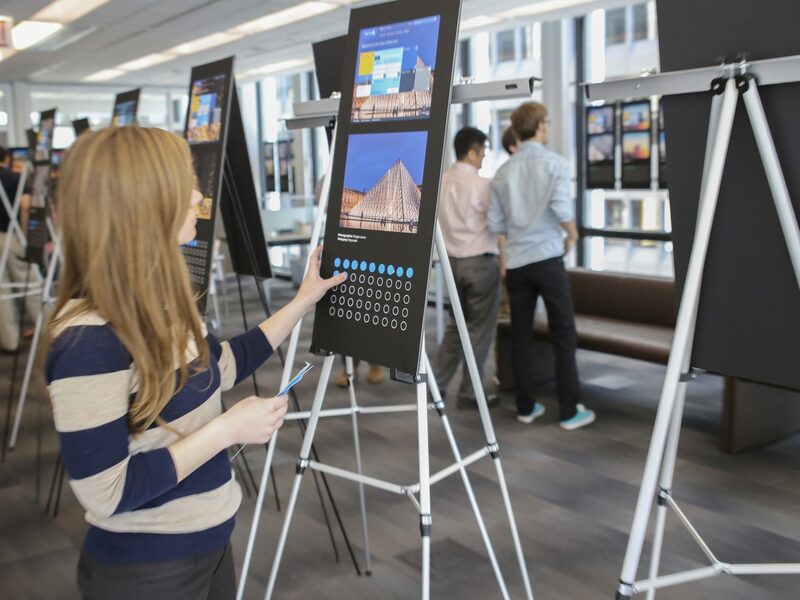 We involved United clients in our exploratory research, and ultimately helped them socialize, showcase and celebrate the redesign with peers and colleagues throughout United. Before launch, we held an interactive, collaborative event as an input to selecting final homepage images for the website. I am forever indebted to IA Collaborative. I asked you to shoot for the moon. You took us there - and then to Saturn!